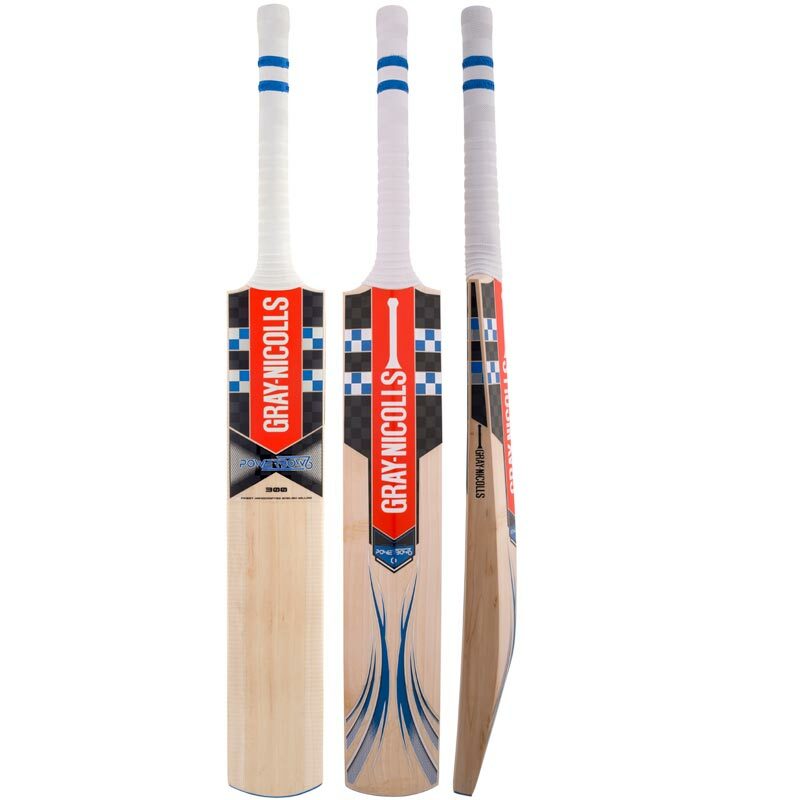 The sixth edition of the Gray Nicolls classic, the Powerbow6 400 Cricket Bat has a long, exaggerated bow which is enhanced by an imposing low, full blade profile. Making it the ideal bat for players looking for the ultimate innings. STRIKE ZONE: Low blade zone makes this bat best suited for front foot players. 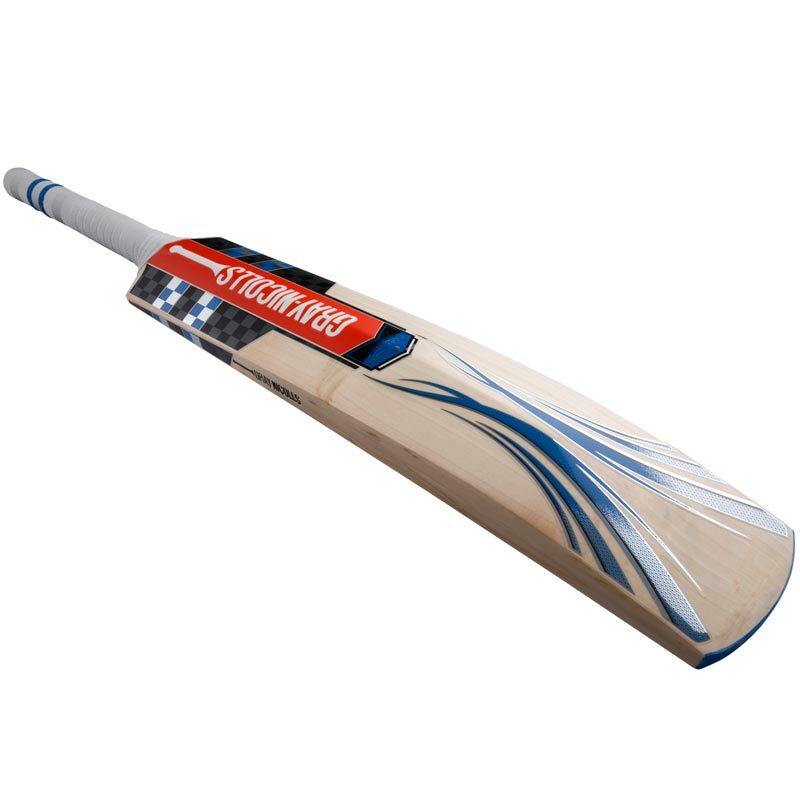 PROFILE A full, low blade profile provides players with professional performance. HANDLE: A semi oval handle gives players comfort and complete control. GRIP: The Zone Pro grip improves feel and control through the shot. FINISH: Sanded and buffed, Extratec. WEIGHT: 2lb 7oz - 2lb 12oz.